Wat is dit voor site? Wij zoeken de goedkoopste boeken op internet. Latin American Nations In World Politicsvonden we het goedkoopst op Bol.com voor €56.99. We hebben gezocht in nieuwe en tweedehands boeken. Rechtsonderaan de pagina kan je het boek direct bestellen	via Bol	.com. 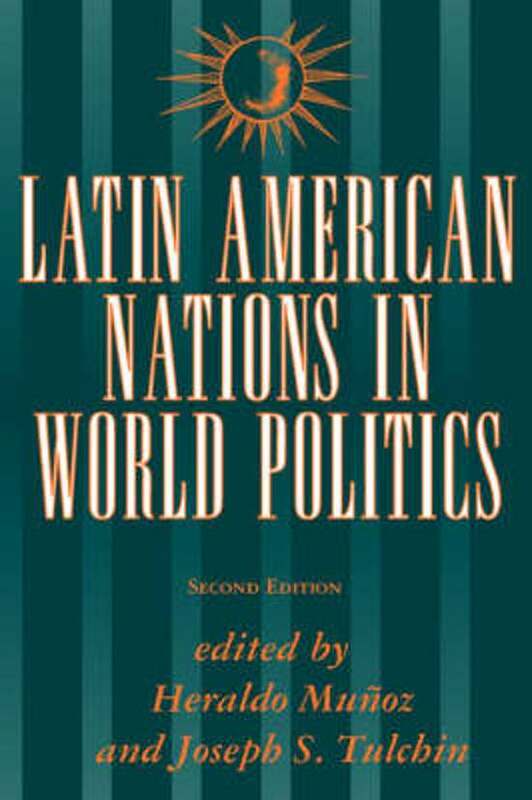 When the first edition of Latin American Nations in World Politics was published in 1984, it was the only book to undertake the study of Latin American foreign policy seriously and to place Latin American international affairs within a broader, global framework, both geopolitically and academically. The transition to democracy only hoped for at that time has now become a reality in every country in the hemisphere except Cuba. Many countries have also undertaken dramatic economic restructuring that impels them to participate more actively in world markets. More significantly, the end of the cold war has irrevocably altered the place of Latin American nations in the global community.This new edition, completely rewritten, offers an up-to-date analysis of the foreign policies of the major countries in the region, evaluating the impact of changes in the global community on the hemisphere and on individual states. 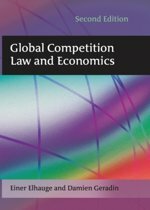 As in the first edition, there is a combination of theoretical reflection and empirical description, and each case study treats similar issues, inviting comparative analysis. Many of the contributors are now senior scholars or key actors in the formulation and execution of foreign policy in their own countries. Together they bring seasoned, wide-ranging, and mature perspectives to the complex issues the region faces and at the close of the twentieth century.